Sarfraz Ahmed had racially taunted Andile Phehlukwayo during the 2nd ODI in Durban. 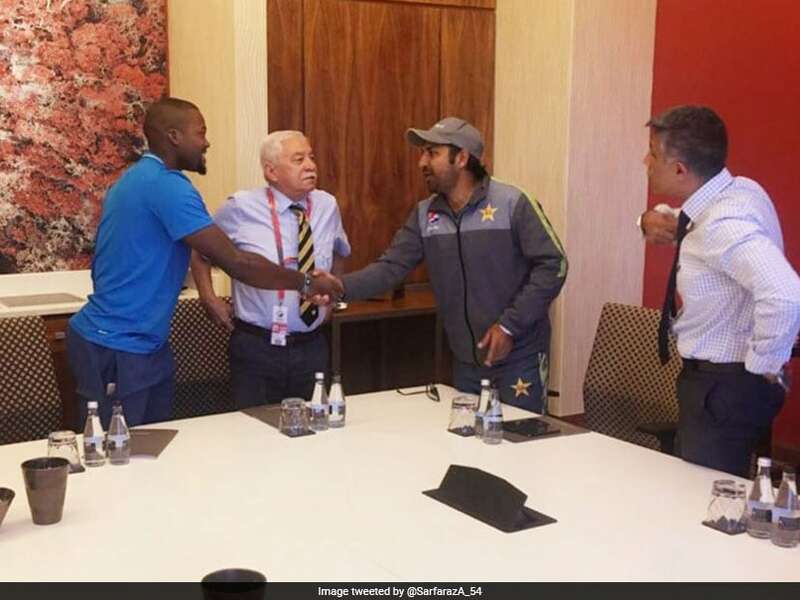 Sarfraz Ahmed is currently the most controversial cricketer on social media as, during the 2nd One-day International between Pakistan and South Africa in Durban, the Pakistani captain made a racial taunt at South Africa's Andile Phehlukwayo. Soon after the matter escalated, he issued an apology on Twitter. But he also decided to meet Andile Phehlukwayo in person and apologise. 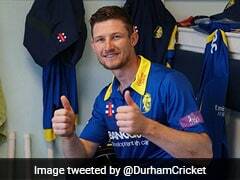 Sarfraz took to Twitter to post an image with the Protean cricketer and said, "This morning I apologised to Andile Phehlukwayo and he was gracious enough to accept my apology .and I hope the people of South Africa also accept my apology." 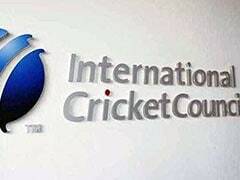 It has been widely reported that Sarfraz could face disciplinary action from the International Cricket Council (ICC). 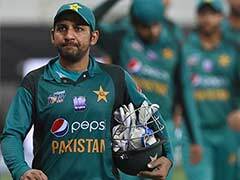 Issuing an apology on Twitter, Sarfraz had said, "I wish to extend my sincere apologies to any person who may have taken offence from my expression of frustration which was unfortunately caught by the stump mic during yesterday's game against SA. My words were not directed towards anyone in particular and I certainly had no intention of upsetting anyone. South Africa and Pakistan are currently playing out the third ODI in Centurion. 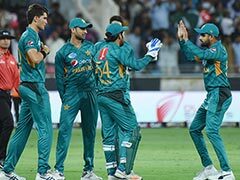 The series is level at 1-1, with Pakistan winning the first ODI in Port Elizabeth.